Simply elegant look to your commerceial and residential projects. Suitable for flooring and cladding systems can be combined with dark brown colors and other forms of Delta Stone Collection products such as mosaics, mouldings etc. Old and contemporary together... Suitable for flooring and cladding systems, for gardens and terraces as well. Modern regularity... 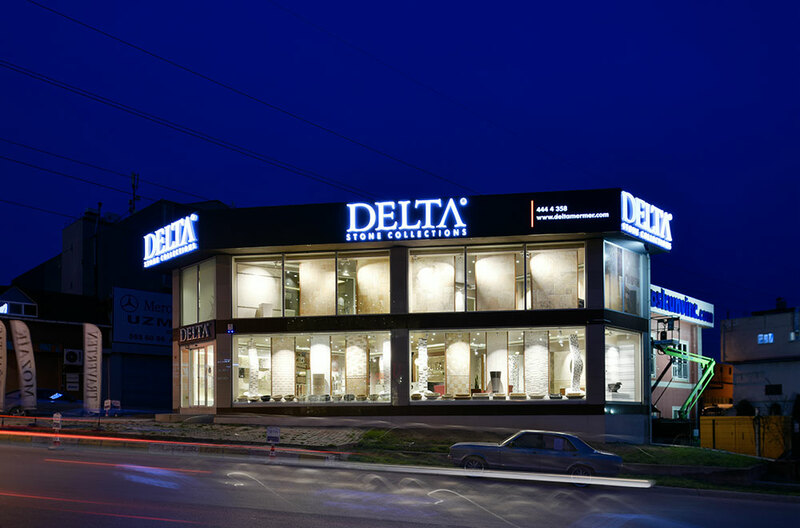 Suitable for flooring and cladding systems can be combined with other forms of Delta Stone Collection products such as mosaics, mouldings etc. Modern look for your commercial and residential projects. Suitable for flooring and cladding systems can be combined with dark grey colors and other forms of Delta Stone Collection products such as mosaics, mouldings etc. Contemporary look for your commercial and residential projects. 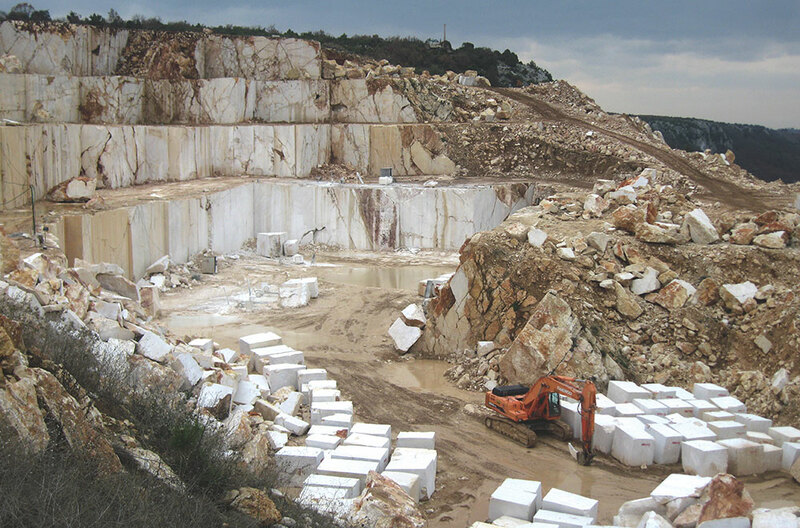 Suitable for flooring and cladding systems can be combined with light grey colors and other forms of Delta Stone Collection products such as mosaics, mouldings etc. Beautiful shades of natural dance... 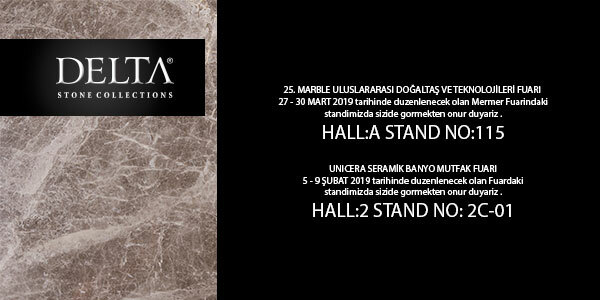 Suitable for flooring and cladding systems can be combined with dark brown colors other forms of Delta Stone Collection products such as mosaics, mouldings etc. Authentic and naturally textured for your commercial and residential projects. 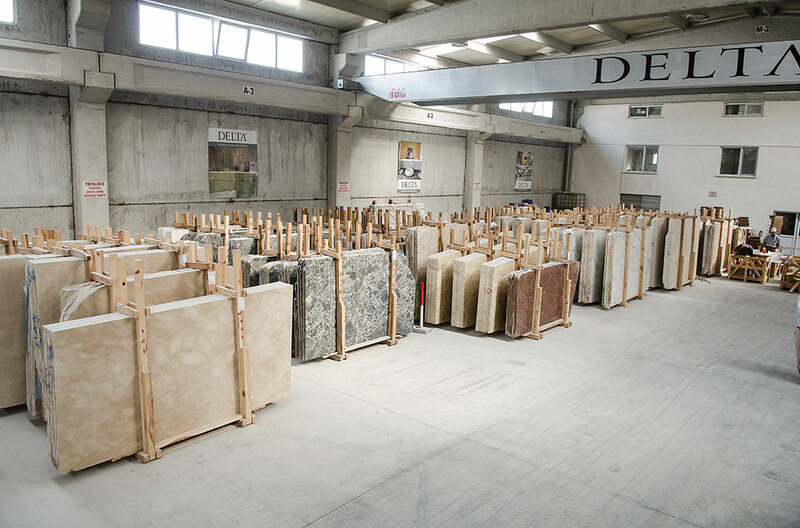 Suitable for flooring and cladding systems can be combined with light brown colors and other forms of Delta Stone Collection products such as mosaics, mouldings etc. Natural waves and soft beige background with darker movements. Can be used indoor and outdoor applications. Suitable for flooring and cladding systems can be combined with dark brown colors and other forms of Delta Stone Collection products such as mosaics, mouldings etc.